THIS ONE SUMMER has won the Canadian Governor General’s Prize in the Children’s Literature illustration category! 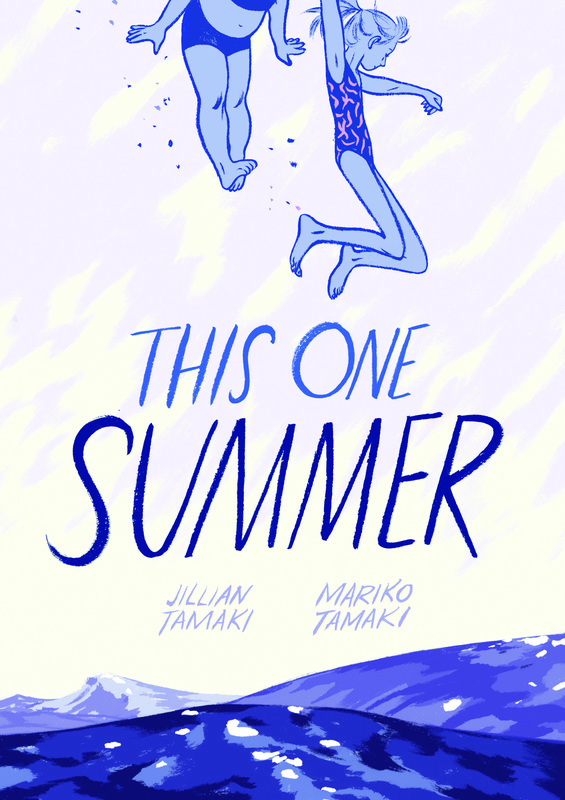 Congratulations to Jillian and Mariko Tamaki! And also to the publishers First Second Books and Groundwood Books and the authors’ agents, The Rights Factory in Toronto. Previous Post New publications of our clients’ books in the USA, France, Brazil and Greece! Next Post A LONG WAY HOME is now in French!